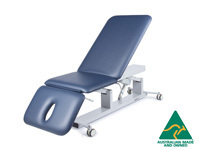 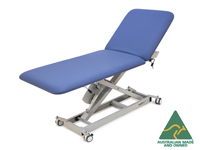 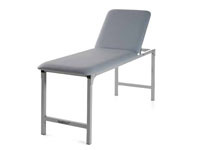 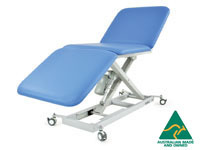 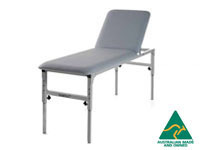 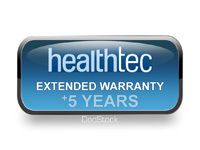 Healthtec are an Australian medical furniture manufacturer, based in Brisbane. 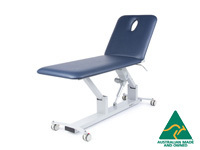 Their innovative designs and manufacturing capabilities have been rewarded with an Australian Industry Design Award in 1998 and wide acceptance in Australian and overseas markets. 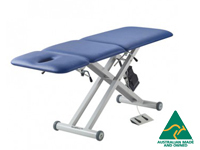 * Discounted price - save $100 plus GST! 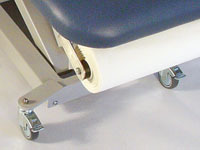 PLEASE NOTE: Delivery costs vary and will be shipped to you directly from the manufacturer. 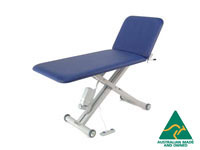 Please select QUOTE as your location and we will confirm the freight costs before processing your order or charging your credit card, thank you. 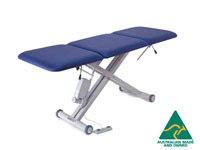 * Discounted price - save $50 plus GST! 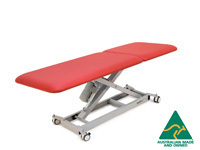 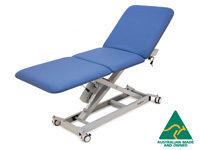 A quality Australian-made medical examination couch priced to compete with cheaper imported versions! 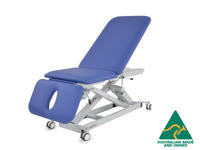 A quality Australian-made medical treatment couch priced to compete with cheaper imported versions! 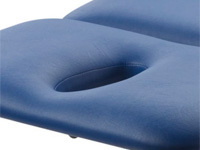 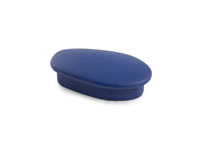 Standard nose/breathing hole to suit Healthtec medical examination couches and tables/plinths. 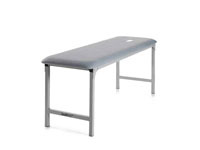 Must be ordered at the time of ordering your couch/table. 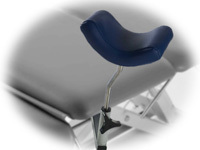 Available in either Royal Blue or Black, other colours may be available on request.